Its two days before Christmas and I can feel everyone’s on a rush right now finishing year-end work and doing last minute Christmas shopping. I know how it’s like enduring long cashier lines but just hang in there folks, Christmas happens only once a year so let’s just shrug our shoulders have tons of patience and carry on. After all, we’re doing this all in the name of the celebration of the birth of Jesus Christ and for the love of our family. And speaking of family, if you’re still thinking of where to bring your family and friends this Christmas, Bulgogi Brothers here in Davao City offers excellent set of premium Korean BBQ platters, everyone in the family will surely enjoy. 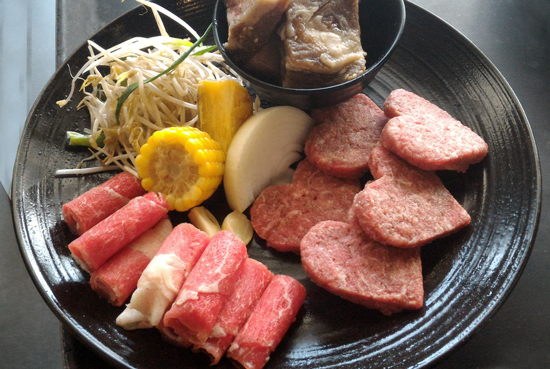 There are four platters you can choose from all decked with melt-in-your-mouth premium beef and pork cuts plus the gang will get the thrill of cooking the meat right on the table. Daddies, Mommies, Ninangs, Ninongs, Lolos and Lolas, no worries about the kids in tow. 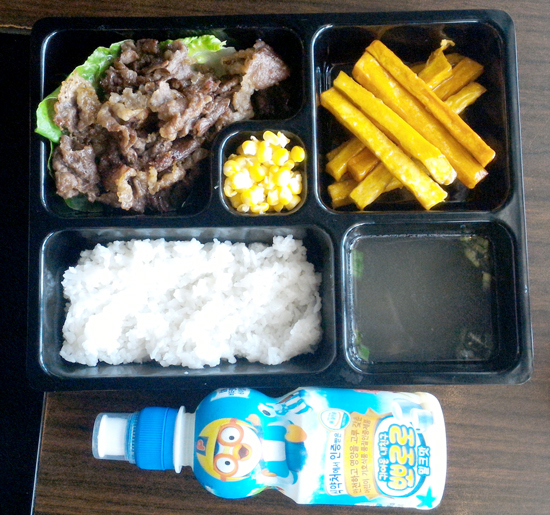 Bulgogi Brothers now offer a special Kiddie Menu with three meal sets to choose from. 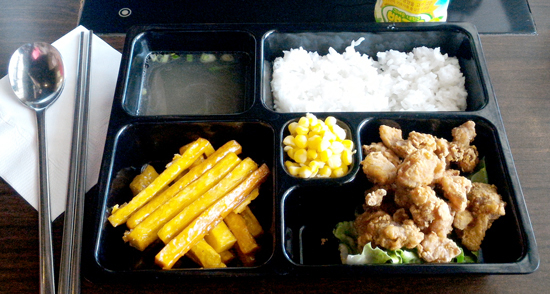 The assortment of food in every platter is a feast to kids, specially for the picky eaters. 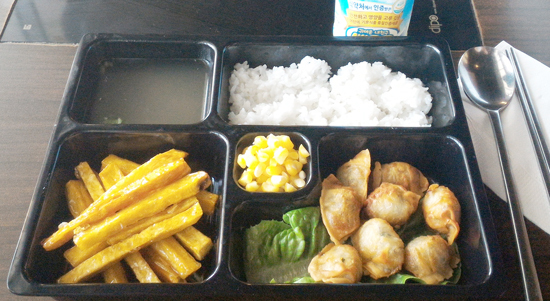 Any of these three is served with FREE Pororo fruit juice drink, every kid (12 years and below) will definitely enjoy! So what are you waiting for? 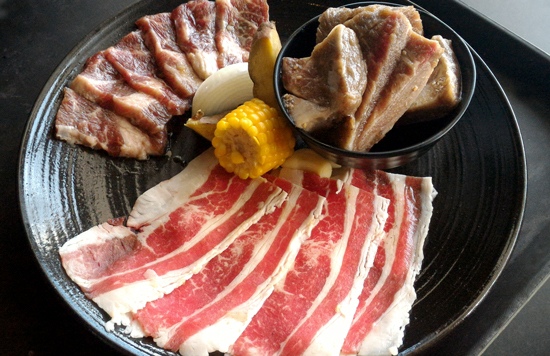 Bring the whole family and enjoy Bulgogi Brothers' Premium Meat offerings this Christmas! Have a delicious Meaty Christmas, Everyone!